This phase includes a meeting with our valued customers to discuss and deliberate your vision and then we evaluate the existing structures. After that, we provide sound advice that will suit your needs and situation. In case that you don’t have drawings, let our team assist you about this. We also advise you of what further consultants may be required, discuss your time frames lifestyle and what is important to you. Have a budget in mind so we can help you to achieve a home you love within your specified budget. …are prepared based around your initial discussions. Our client’s designs begin by sitting down with us and the Building Designer together, it’s through close collaboration on design and documentation that we can work within budget constraints to ensure that the project actually gets underway. You are involved and informed every step of the way and Concept Drawings are presented with the RUSCON Construction Consultation. 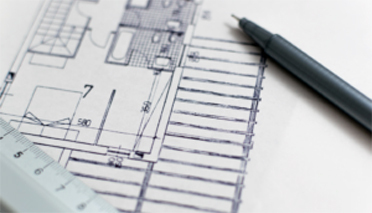 From our vast experience, we can offer clients a rough price guide on construction costs. …with RUSCON Construction at this point provides us an opportunity to cost the design and ascertain an approximate build cost to ensure that estimates align with your budget. This part of the process will be carried out in conjunction with the concept design stage and involves liaising with our preferred Building Certifier and Town Planning Consultants. We pro-actively liaise with these consultants and where required amend drawings as necessary to obtain Building Approval promptly and efficiently. Once you are 100% satisfied we will collate an estimate of costs so you can make a decision on the design. You will also receive a guided tour of our online client portal which shows you how easy it is to renovate with RUSCON Construction. …are created by the Building Designer so that we can accurately price your project. 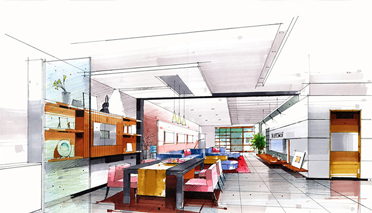 Designers further detail and document the Concept Drawings and turn them into Construction Drawings. At this stage we detail a specification list to suit your renovation, this enables us to calculate a Fixed Price Construction Tender. You can rest easy knowing that there won’t be any hidden costs further down the track. Each thorough quotation includes expected overall costs and inclusions/exclusions. This comprehensive presentation enables you to make a calculated decision based around facts. …application will be made. With working drawings complete and engineering drawings finalised, RUSCON Construction make application for Building Approval. 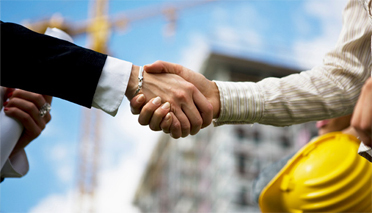 Having previously liaised with the Building Certifier, building approval should be obtained. Once issued, we proceed to construction. Within the proposed timeline and structured around contract/specification documents, the journey from concept to completion will be as seamless as possible knowing our seasoned, experienced team are with our clients all the way. RUSCON Construction use a secure online project management system to ensure that clients have access to their project files to monitor and manage all Selections, Schedules, Communications, and Budgets 24 hours a day. Finally, construction is complete and handover has arrived, but this isn’t the end of the journey. RUSCON Construction carry out a quality check to ensure all work is to our high standards of finish. We engage specialist building inspectors to complete a handover report, to give you peace of mind your ‘new’ home is defect free. 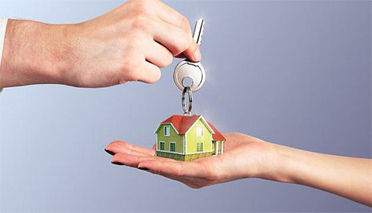 Before handing the keys over to clients we make sure you are 100% satisfied. Our customers know we are only a phone call away and after completion, we attend to any issues within 48 hours. We provide a 7-year structural warranty and will keep in touch with you to ensure that you love your custom home renovation.